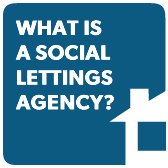 What is a Social Lettings Agency? 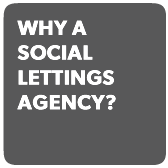 A Social Lettings Agency is a ‘stand-alone’ Council service that can offer a range of housing management solutions to private landlords. The aim of a Social Lettings Agency is to make accommodation accessible and affordable for local households that are struggling to secure housing in the private sector. 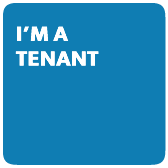 In addition, landlords and tenants are able to access a quality housing management service. 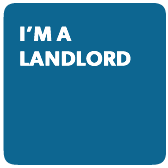 Letstart Letting will focus on leasing accommodation in the private rented sector. This accommodation will be made available for people accessing the Council’s services for assistance with housing issues and homelessness prevention.